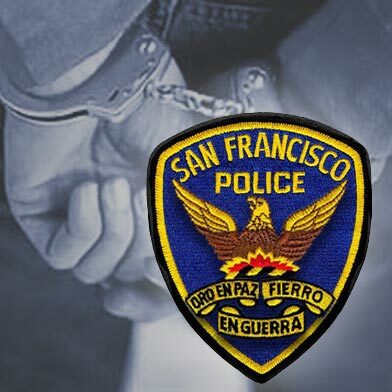 Two San Francisco men have been identified as the suspects arrested for allegedly shooting a tourist while robbing him of his camera near the city’s famous crooked section of Lombard Street and then attempting to flee from police via the Bay Bridge on Tuesday afternoon, police said. 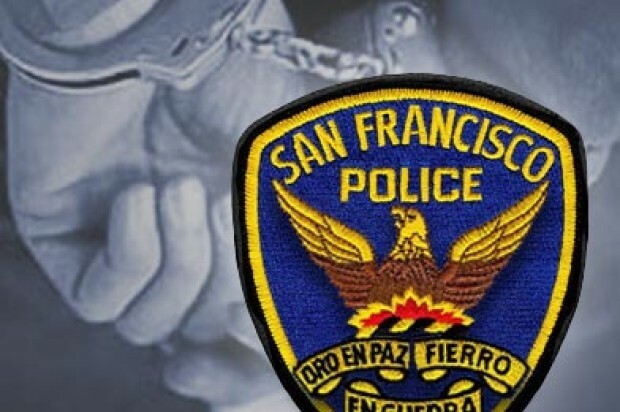 Suspects Eric Anthony Espanol, 25, and Brian Fox, 24, were arrested near the Oakland-Emeryville border, according to San Francisco police spokesman Officer Albie Esparza. The shooting was reported at 12:09 p.m. Tuesday near the corner of Lombard and Jones streets in San Francisco’s Russian Hill neighborhood, police said. The tourist was walking west on Lombard Street toward the crooked section when a suspect approached him and took his camera. The suspect ran east on Lombard and the tourist ran after him, police said. A second suspect arrived in a dark car and one of the two men shot the tourist in the upper torso. Both suspects then sped away in the car, according to police. As police officers were arriving, they saw the suspect vehicle fleeing toward the Bay Bridge. San Francisco police officers pursued them to the bridge with the assistance of the California Highway Patrol, police said. The suspects exited the freeway and stopped the car in the 1000 block of 60th Street near the Oakland-Emeryville border, police said. The two men got out of the car and ran. Espanol was quickly arrested on 60th Street near San Pablo Avenue but Fox fled into the neighborhood, according to police. Oakland police said shortly after 3 p.m. that the second suspect was arrested. Both men were booked into jail on suspicion of assault with a deadly weapon, robbery, conspiracy, and resisting an officer, Esparza said. Espanol was also arrested for warrants out of Mendocino County related to driving on a suspended license and a traffic violation. Fox was also arrested for felony reckless evading and carrying a loaded firearm. The tourist was taken to San Francisco General Hospital. Police have not elaborated on the extent of his injuries.